Last weekend, I had a rare privilege of taking a road trip to Arkansas with some of my family. It’s a perfect time of year, because the wild flowers were in bloom. There were fields of blue bonnets, some Indian paint brush, and fields of breathtakingly beautiful yellow flowers, (they were not dandelions) but I haven’t found what they are–just a delight to the eyes. I’m still relishing the beauty and appreciating the fact that they would be considered “lilies of the field,” totally at the mercy of God’s hand. He waters them with the rain, gives the sun they need, and all they do is just bloom! Jesus told us to “consider the lilies,” to take a lesson in knowing that God is the husbandman who knows our needs in every season of life, and cares. I could not help but think of one of our former president’s wife, Lady Bird Johnson, wife of Lyndon B. Johnson. 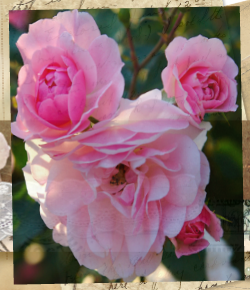 During their tenure in the White House, one of her projects was beautifying the landscape of our country with flowers. 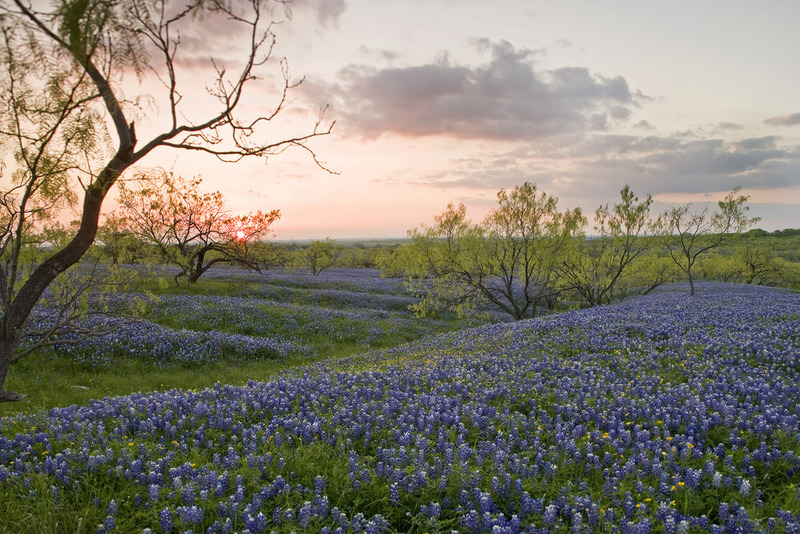 Since she was a Texan, she saw to it that blue bonnets, the state flower, would be planted prolifically in Texas and nearby areas. Though her death was in 2007, her legacy lives on in the enjoyment so many have while posing for pictures among the blooms or just taking it in with our eyes. The fact is each one of us will leave something of ourselves to those who follow. I happen to be among those who followed what has been called “the greatest generation.” They were great and we owe a debt to pass it on. Perhaps we should pause and ask, “What will I leave that will bring meaning, hope, and even beauty? We may not leave anything as spectacular as fields of flowers. But we can be faithful. Beautiful here in PA ….my trees are in full bloom, too. THANK YOU, Mrs. Hyles , for YOUR faithfulness! Love you, beautiful lady! Such a wonderful article. I am so very glad you were able to take a lovely drive! There is nothing quite as refreshing as a beautiful field of flowers! I may not post a note every week, but I always enjoy reading your wonderful thoughts. Much love to you. I’m so glad that you had a chance to get away for a while. Road trips are so fun, especially with loved ones. Of course, EVERYONE must keep a good attitude. Ha! I often like to take back roads just to enjoy the scenery. God is definitely the best outdoor decorator. I am also very thankful for the previous generations of faithful men and women who have passed their principles down to me, and yes, I owe them a debt. Your words caused me to pause today and give thought to those who have invested in my life. I’ve been blessed! May God find me faithful so that my life will have meaning. I love you! Yes such a powerful observation. Thank you. Gén 1:31 And God saw every thing that he had made, and, behold, it was very good. And the evening and the morning were the sixth day. Wonderful truth, as always! I missed your post last week and so glad to find you in my mailbox today. God bless you, sweet lady. My favorite song – thank you so much Ms. Hyles for reminding me this morning of all I need to be thankful for! Mrs. Hyles I can almost hear you singing “Find Us Faithful” in the beautiful way you sang it at First Baptist. You truly are a wonderful testimony of being found faithful and a shining example to Christian ladies worldwide! Have a wonderful day and thank you for “Monday With Beverly”!